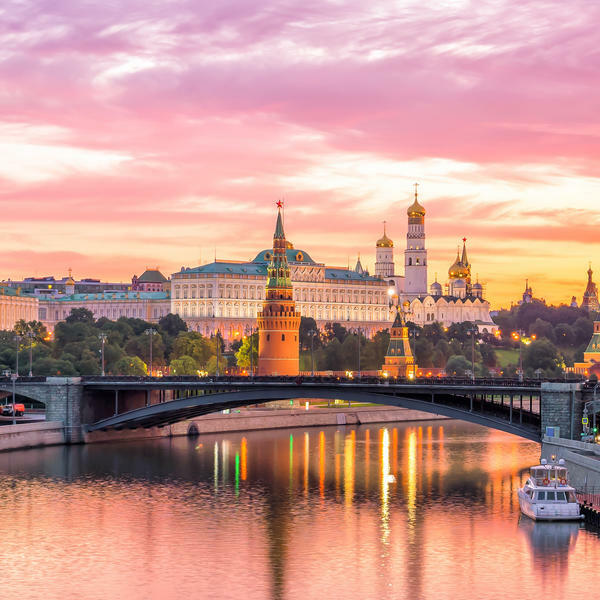 Legendary dancer Dame Darcey Bussell is one of our favourite W&H cover stars and we're pleased to announce that she will be joining us on this incredible once-in-a-lifetime cruise in Russia. And where better to watch a performance with the former prima ballerina, than in beautiful St Petersburg, cradle of the Russian ballet tradition and home to the Mariinsky? Darcey was only the second British dancer to ever perform with the Kirov in St. Petersburg on its famous raked stage and she will give a fascinating talk to woman&home readers** about her experiences there as well as answer questions about her incredible career and role now as a Strictly Come Dancing judge. 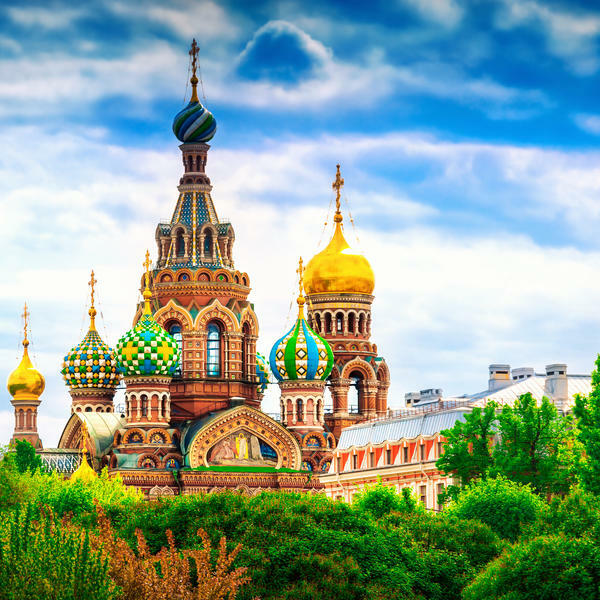 St Petersburg will be your first stop on an epic 15-day river cruise which will take you in comfort and style along the mighty Volga river to Moscow. 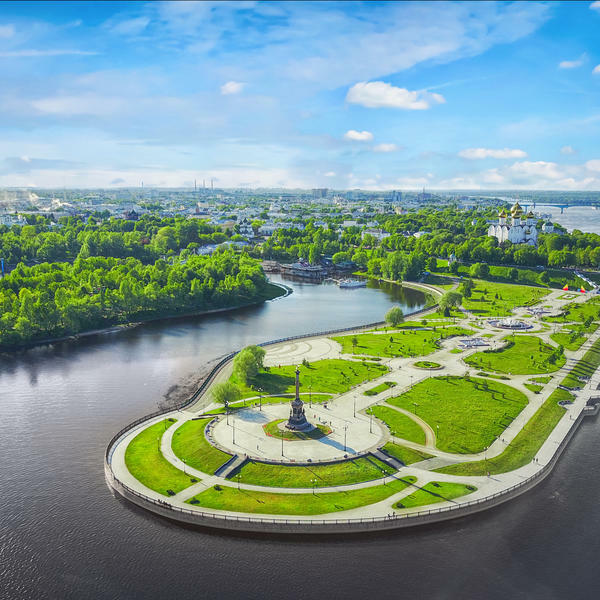 You'll be travelling on the Scenic Tsar, one of the most spacious and luxurious ships in Russia, and all your meals, drinks (soft drinks, wine and beer with lunch and dinner) and excursions are included in the price. This fantastic voyage in one of the world's most powerful and fascinating nations will be unforgettable trip - and the chance to meet Dame Darcey Bussell there, too makes it truly unmissable! You will visit Catherine Palace, Isaac's cathedral, the Kremlin, Yaroslavl ancient city, and the Kirillo-Belozersky monastery. 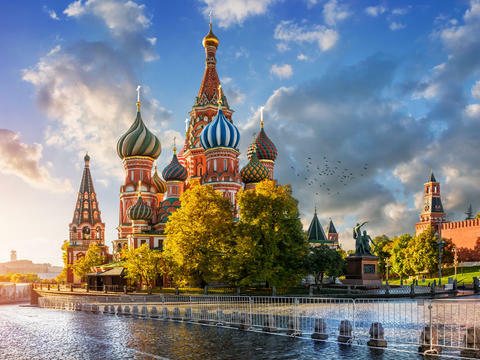 You'll cruise the best of Russia, from St Petersburg to Moscow, on a 14-night full-board river cruise aboard the luxury Scenic Tsar. 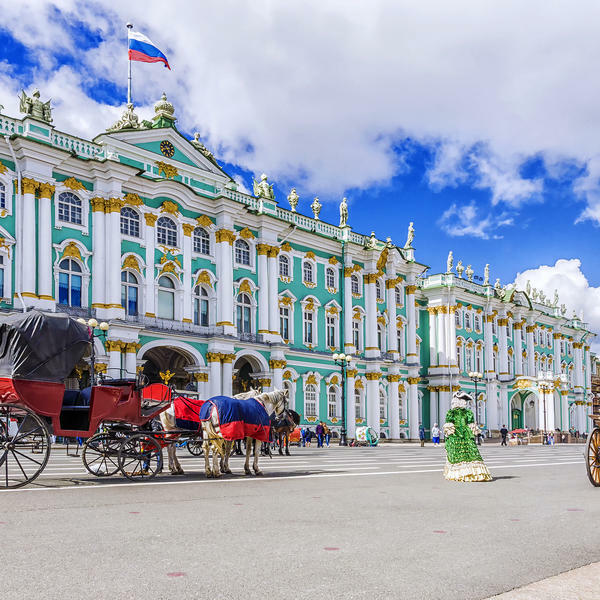 Visit the State Hermitage Museum of art and culture, founded in 1764 and home to one of the world’s most magnificent art collections. 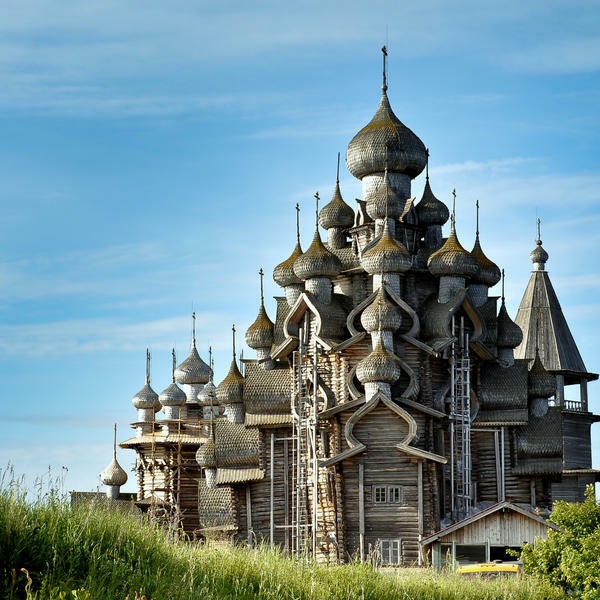 See some magnificent examples of Russian wooden architecture at the Kizhi Island open air museum of history, architecture and ethnography. You will join ballerina Darcey Bussell at a drinks reception before attending a performance by one of St Petersburg's own ballet companies. Darcey will talk about her experiences and answer your questions about her incredible career and role now as a Strictly Come Dancing judge. Presenter Darcey Bussell is a former Principal of The Royal Ballet and one of the most famous British dancers of her generation. Dame Darcey Andrea Bussell, DBE, became the principal dancer at The Royal Ballet at the age of 20 and remained with the company for over two decades. Now retired, she is author to the 'Magic Ballerina' children's book series and is currently a judge on the BBC panel show 'Strictly Come Dancing'. Russia is a country of wonderful cultural heritage with a rich history of dance. I’m very much looking forward to sharing my stories and experiences of dancing with the Kirov - now the Mariinsky Ballet - with you in its home city, St Petersburg. * Based on two sharing a balcony suite (subject to availability). Single cabin on request. **This trip is also being offered to readers of the Telegraph. This trip is ATOL protected and our travel partner Scenic is ABTA-bonded. On arrival, transfer to the Scenic Tsar, your home for the next two weeks. Your second day will be spent exploring the city on a guided tour. Today, visit St Isaac's Cathedral or Yusupov Palace. After lunch, enjoy a cruise along the city's canals. This afternoon, you will be joined by legendary Prima Ballerina Darcey Bussell, who will reveal stories from her career in a fascinating talk. This evening attend the official welcome dinner. 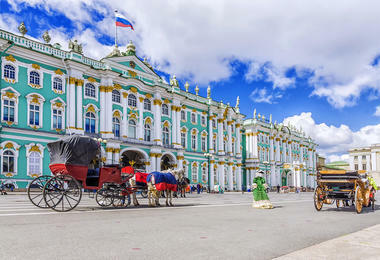 Visit Catherine Palace. 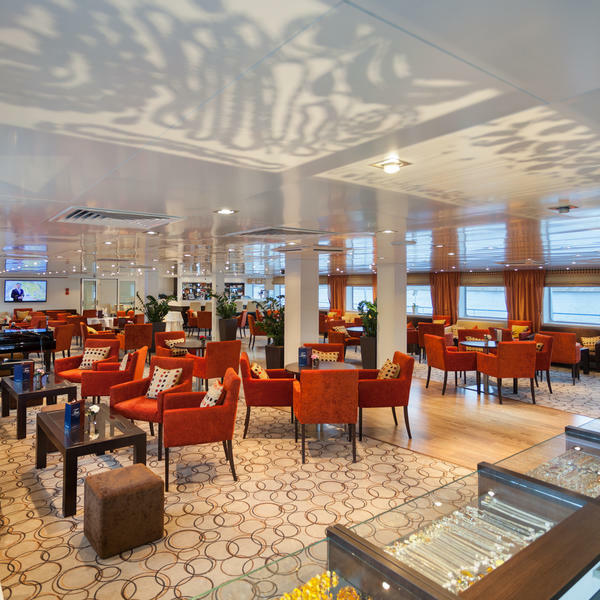 Enjoy a highlight lunch at the Podvorie restaurant. Tonight, you will join Darcey at a drinks reception followed by a performance by one of the city's ballet companies. 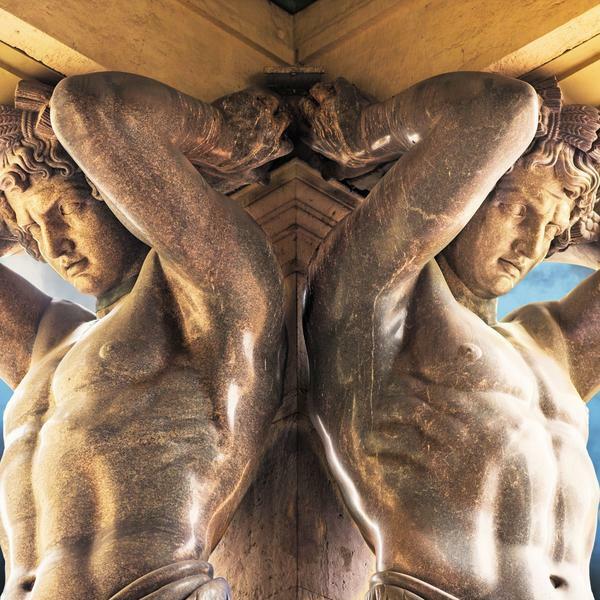 Visit the Hermitage, which houses one of the world's most magnificent art collections. 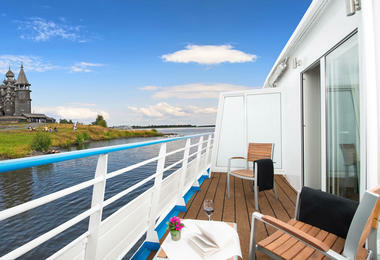 Tonight, enjoy a cruise down the Neva River. Explore this charming museum village and its distinctive buildings. Visit this open air museum with its incredible collection of wooden churches and chapels. The Church of the Transfiguration has 22 timbered onion domes and is the most magnificent examples of wooden architecture in Russia. See the Kirillo-Belozersky monastery, built in 1397 and home to a wonderful collection of Russian Orthodox icons. 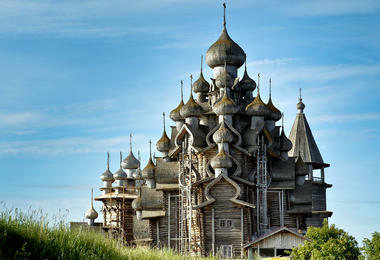 Discover the ancient city of Yaroslavl and visit the Fine Art Museum. 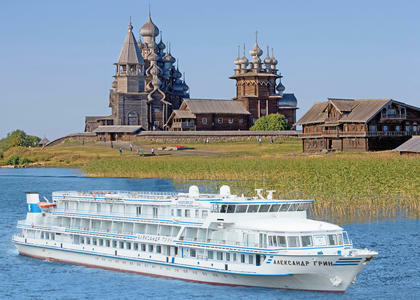 Explore Uglich, part of the 'Golden Ring' of cities surrounding Moscow, on a guided tour. 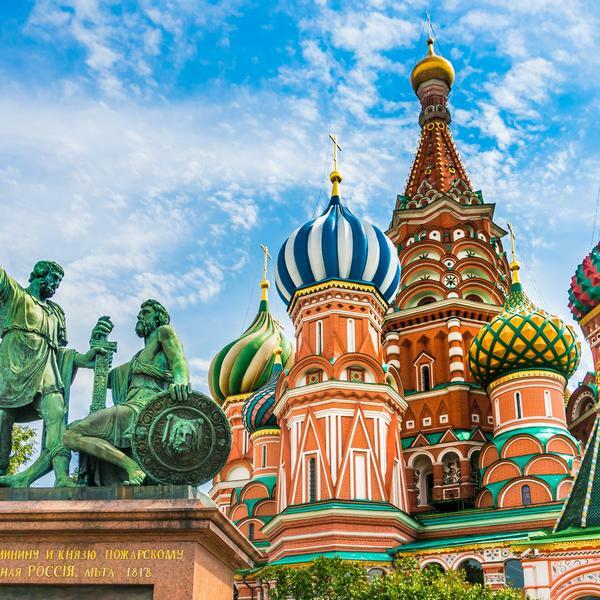 Arrive in Moscow and enjoy a free first day in this incredible city. On your second day here you will take a guided tour before taking a ride on Moscow's Metro. In the evening yo'll attend a performance by an internationally renowned Russian circus. This morning, visit the Memorial Museum of Cosmonautics and meet a cosmonaut. 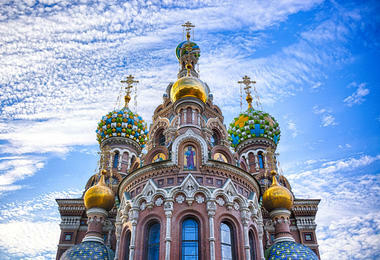 Plus explore the State Tretyakov Gallery or the World War II museum. Visit the Kremlin and watch a thrilling Russian folk show before transferring to the airport for your flight home the next day. 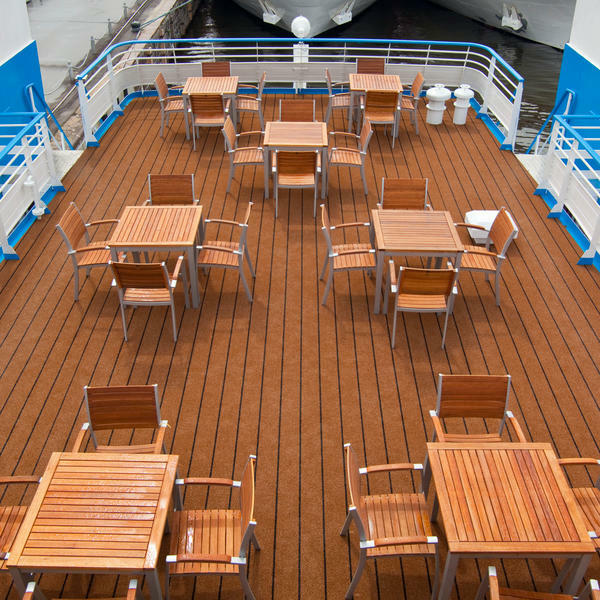 Launched in 2013, the Scenic Tsar is one of the most spacious and luxurious ships in Russia. 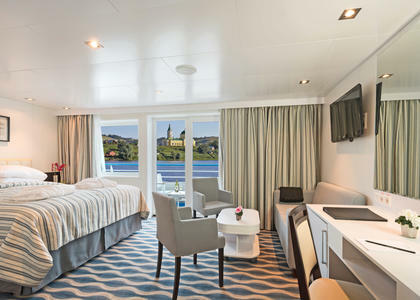 Despite its generous walkways and cabins, it was the first boutique 'small' ship to join Scenic's ever-growing fleet of luxury vessels, taking an elite 112 passengers. 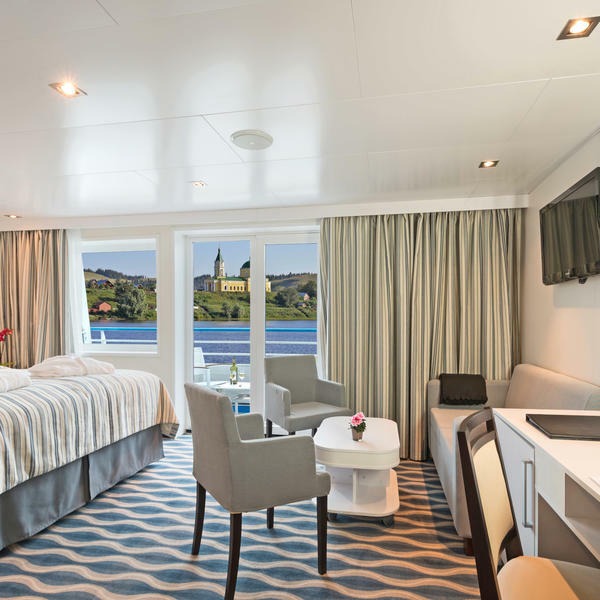 The majority of its cabins come with outdoor balconies from which you can admire the passing scenery and all meals, drinks (soft drinks, wine and beer with lunch and dinner) and excursions are included on-board.